Tarun Gupta October 15th, 2015 Internet Marketing 2 comments. 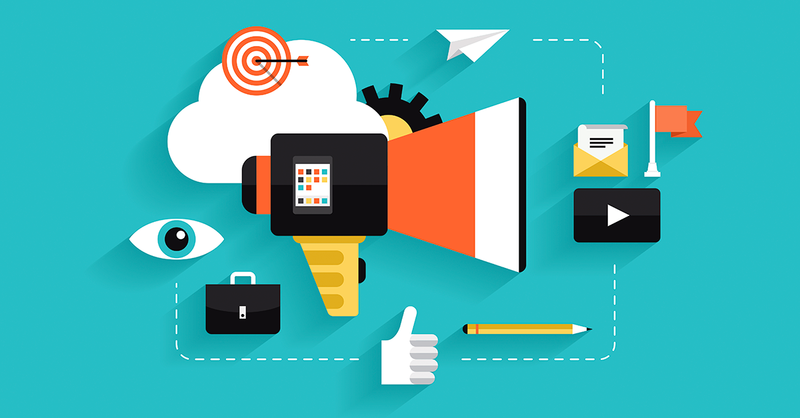 You may have tested so many digital marketing channels so far for skyrocketing your capaign. Be it search, social or paid. They all have their pros and cons and you all know how to handle them. But amidst these far reaching strategies, marketers have simply missed the power of influencers. Though, undermined seriously in the beginning, influencer marketing is now a buzzword that marketers are seriously looking at. Lately, marketers have realized the power of influencer marketing and started connecting with those brains via social channels. Although, this led to a significant surge in organizational budgets, its impact on campaign success is encouraging. 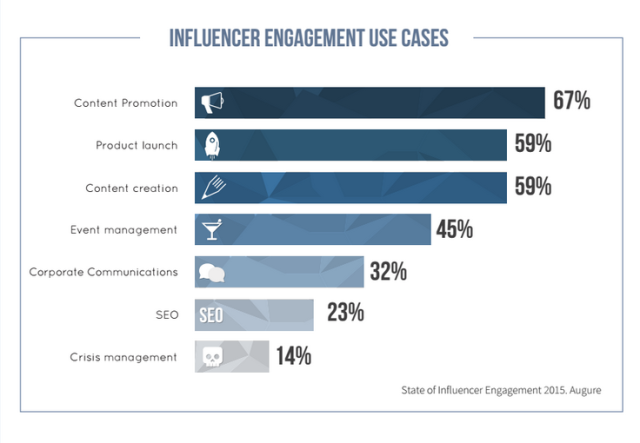 In its latest report on influencer marketing, Augure lined up several facts and figures on effectiveness of influencer marketing and other associated changes in the market. Digital marketing is in transition phase, and now influencer marketing is a well-established practice. The report reveals that a whopping 84% of marketers already planned to include it in their strategy this year. Report continues by saying that marketers are showing confidence in influencer marketing. 47% marketers find it very effective while 34% considers it somewhat effective. Most of the marketers reported 81% good result than the last years' 79%. For marketers, the major concern is to attach a right influencer with the campaign for assuring success. 75% of the marketers said that it was quite tough to find a right influencer it became a major challenge for them. 69% of the marketers said facing trouble in having the right engagement metrics for their campaign, and 53% were in trouble measuring the performance of their programs. Irrespective of the campaign strength and size, metric is significant to its success. There are so many ways through which you can find influencers right for your campaign and bring them into the play. The report further states that 55 percent of influencers aim to grow their reach and to become opinion leaders. 45 percent of them want to create quality content for their audience. Alongside, 29 percent want to shape their image, which is why many are willing to work with nonprofits. The research explained significantly about the tools used by the companies and influencers for pushing up campaigns. It says 42 percent of companies engage influencers through Twitter, but the result lasted at 25 percent only. Only 20 percent engage through influencer marketplaces and satisfied with their results. 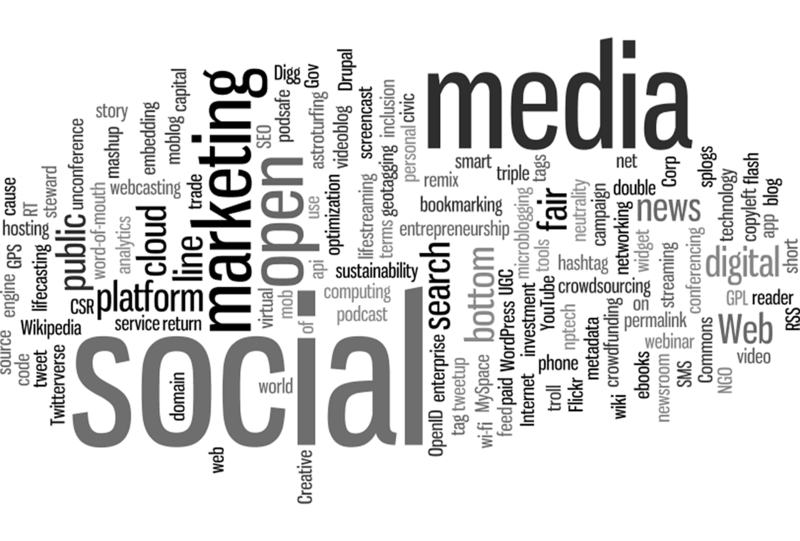 It’s opportunity we recall that the imperative word in “social media” is not “media”, it’s “SOCIAL”. It’s about individuals collaborating with one another and building groups. It’s a great opportunity to think SOCIAL not MEDIA. The great thing about the Digital Marketing is you can procure some brilliant, engrossing, and innovative people to add to a marvelous online media property, and after that you can utilize paid dispersion channels to drive people to that content and begin to build a loyal audience.